It’s that time of year when self-help books promising to help us get fit, get healthy, be happy dominate the bestseller lists and we’re bombarded by ‘New Year, New You’ slogans leaving us feeling short changed; pondering a life that might have been if only we’d been brave enough to take a leap. The truth is many of us have already ditched our New Year’s resolutions and resigned ourselves to the fact that change isn’t possible, after all. Professor Chandra, the protagonist in Balasubramanyam’s latest novel, has probably never wasted a moment of his time this way. Having dedicated his life to academia, he is at the pinnacle of his career – a Cambridge Professor with a lifetime appointment, and a world renowned economist in contention for a Nobel Prize. His work is his life, and his life is his work but when he loses out on the Nobel and narrowly escapes death following a collision with a bicycle, his doctor orders him to go and find his bliss. Chandra’s journey to contentment, as he tries to make peace with his now-adult children and process the failure of his marriage – is filled with humour and neatly observed characters. I doubt it was my former lecturer’s intention to leave me with a lifelong lesson but soon enough I found myself being more than just a witness to Chandra’s paradigm shift. 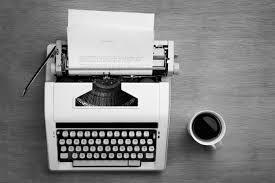 As a self-confessed workaholic I too began evaluating my critical voices, reciting my daily affirmations and counting my breaths. 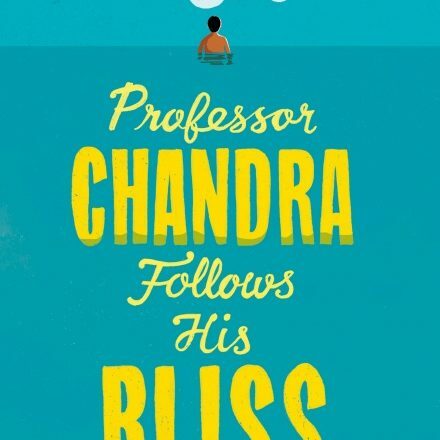 The premise of Professor Chandra Follows His Bliss might be a familiar trope but with 69 year old Chandra at its helm – with his deep cynicism and lack of pop culture references – the novel avoids being tedious or succumbing to cliché. There’s a beauty that comes from this kind of writing – honest and intelligent, life-affirming with courage to revel in the absurdities of life. The perfect pick-me-up!